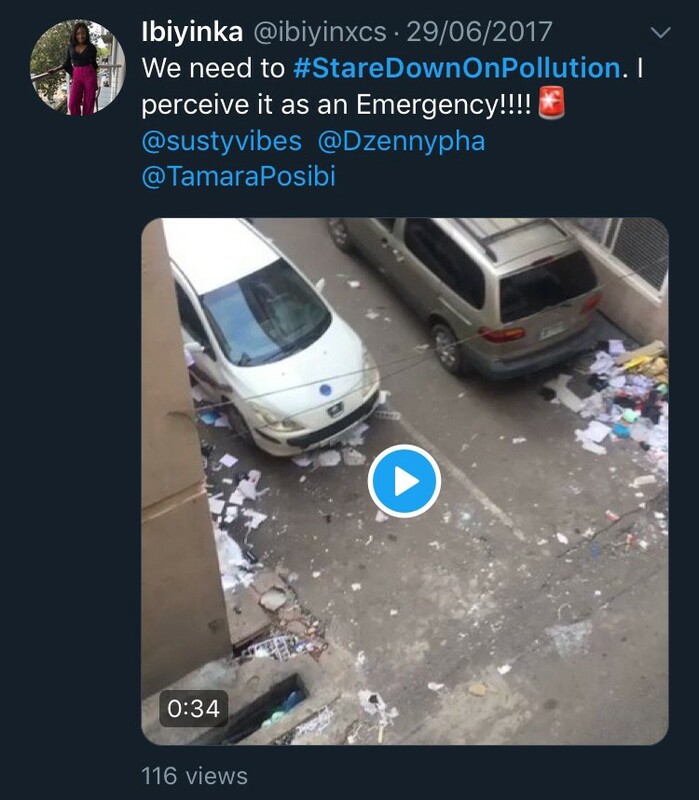 We started off with a social media campaign using the hashtag #StareDownOnPollution to properly organize the tweets and curate responses. 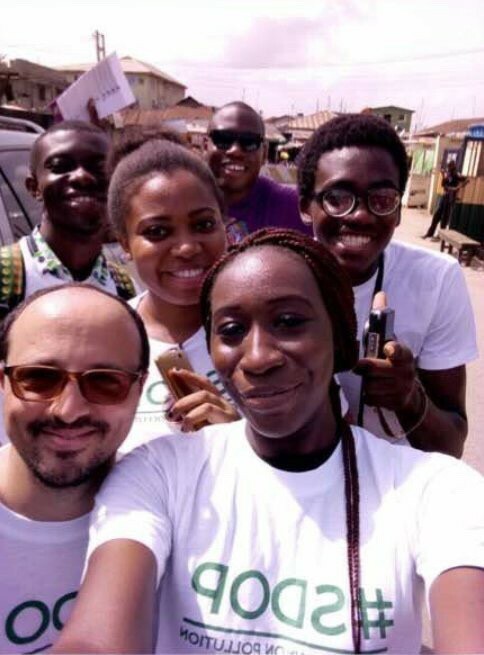 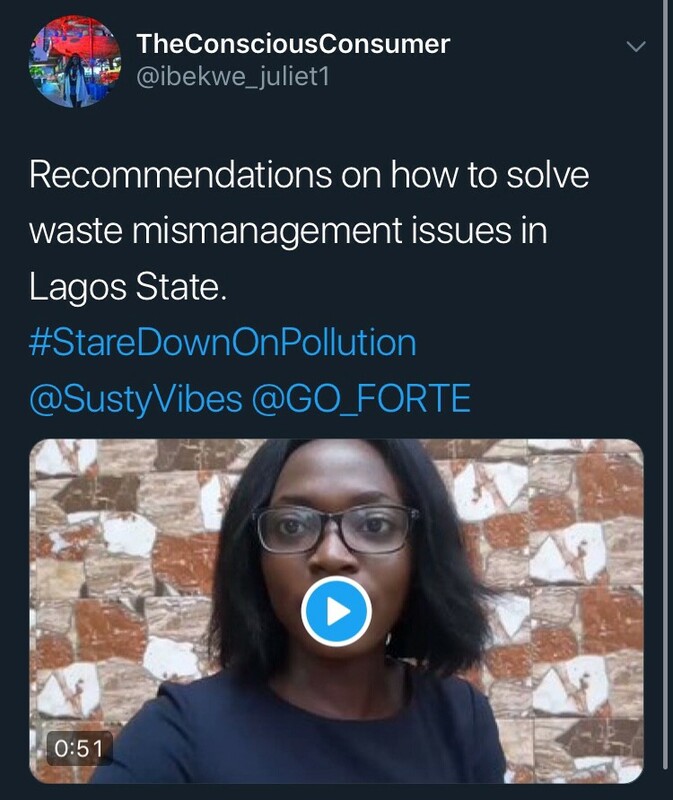 Social media proved to be an effective tool in pointing out the salient challenge with waste in Nigeria, as well as in changing the mindsets of people towards the issue. 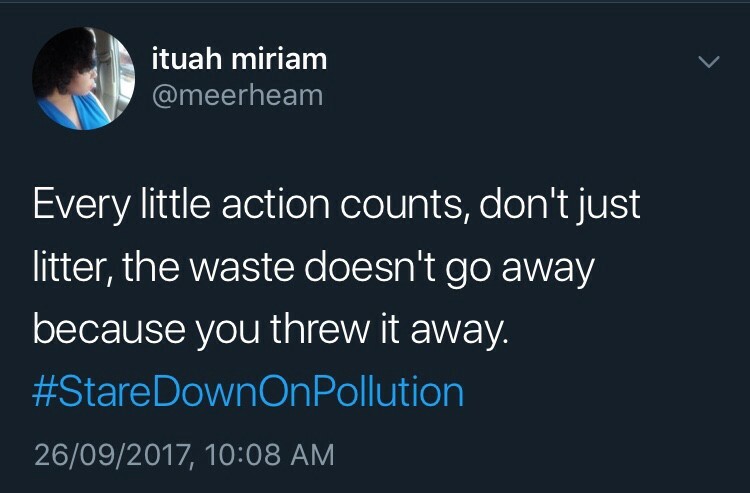 Several team members turned to their social media pages to push the message using the hashtag. 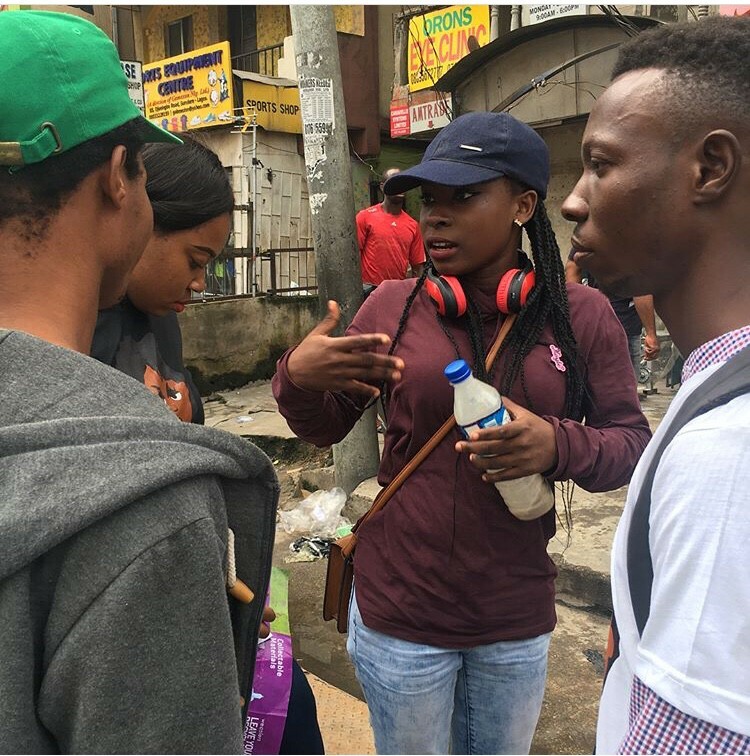 After a while, we got positive feedback on mindset shifts among people who have viewed our social media posts. 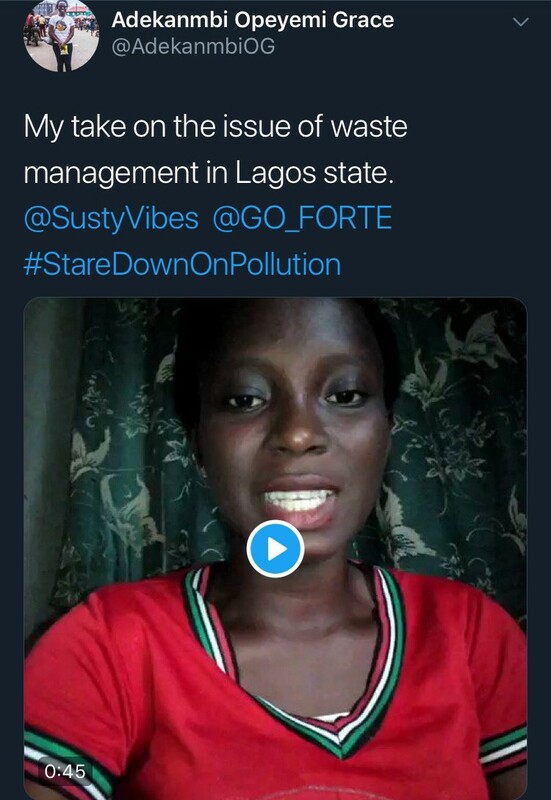 The hashtag became an avenue for people to call the government to action as regards providing waste infrastructure. 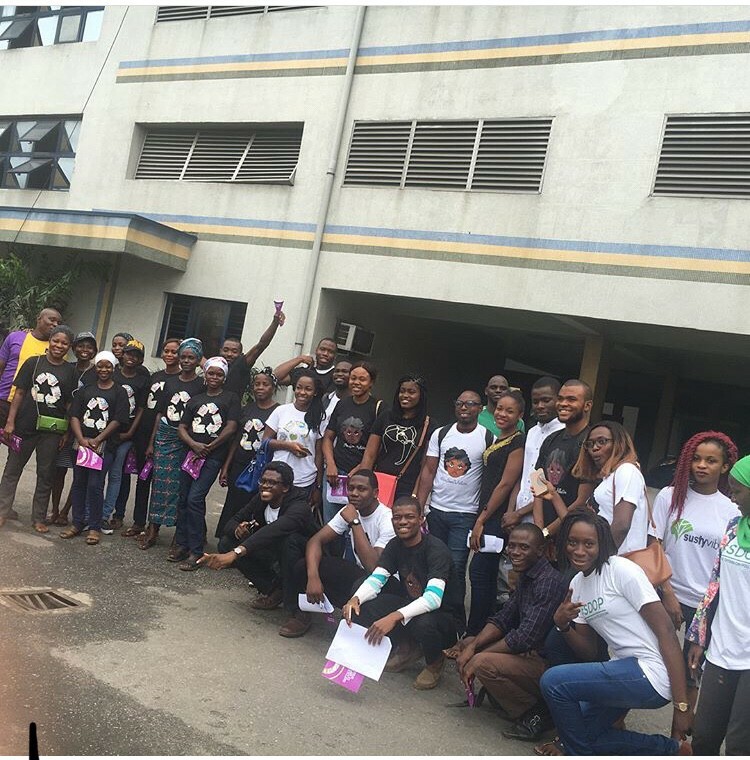 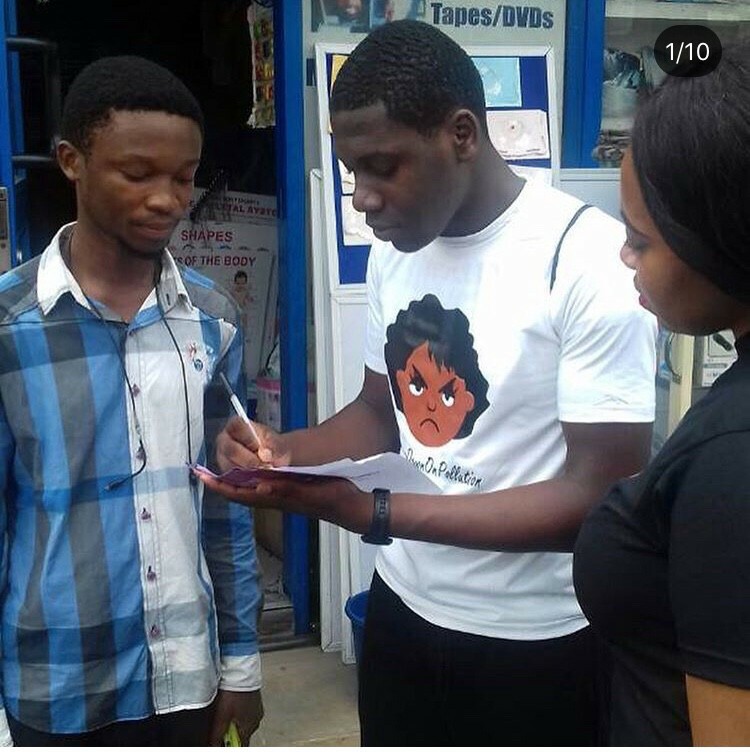 We eventually realized that the majority of the grassroots who needed this education were not on social media so we took to the streets with our message. 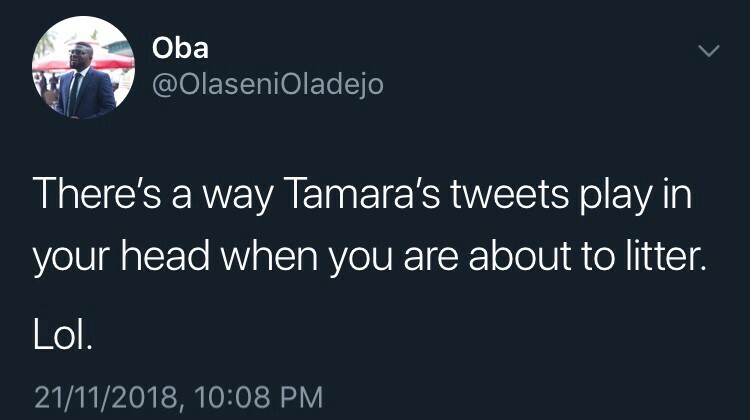 It all began with a hashtag on social media. 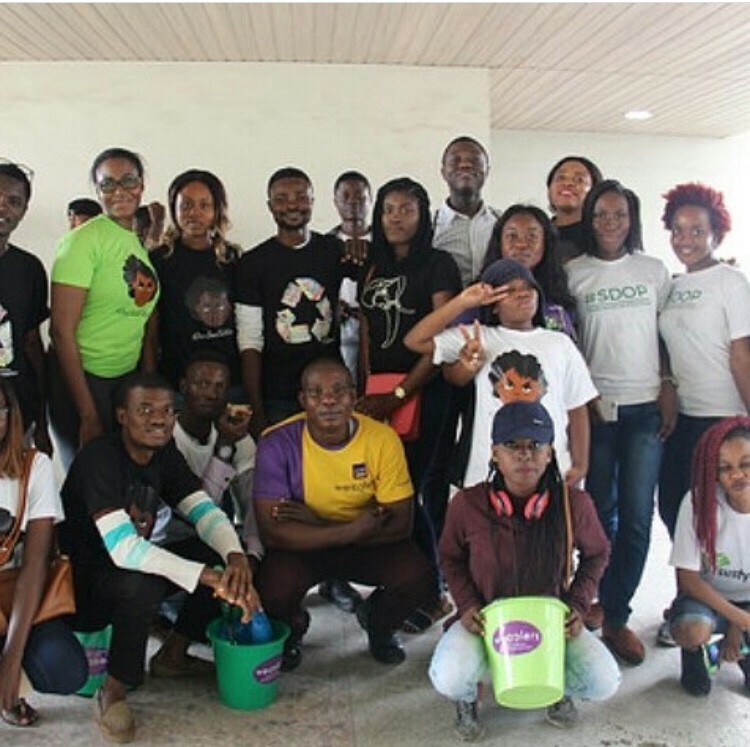 With two million plus people on social media, it is a vital tool to influence positive social change. 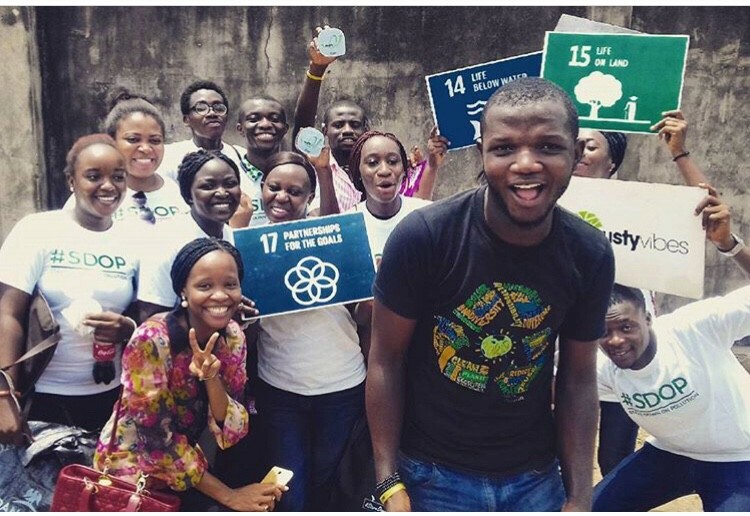 There is need for more grassroots-level education to reach out to people on environmental sensitization. 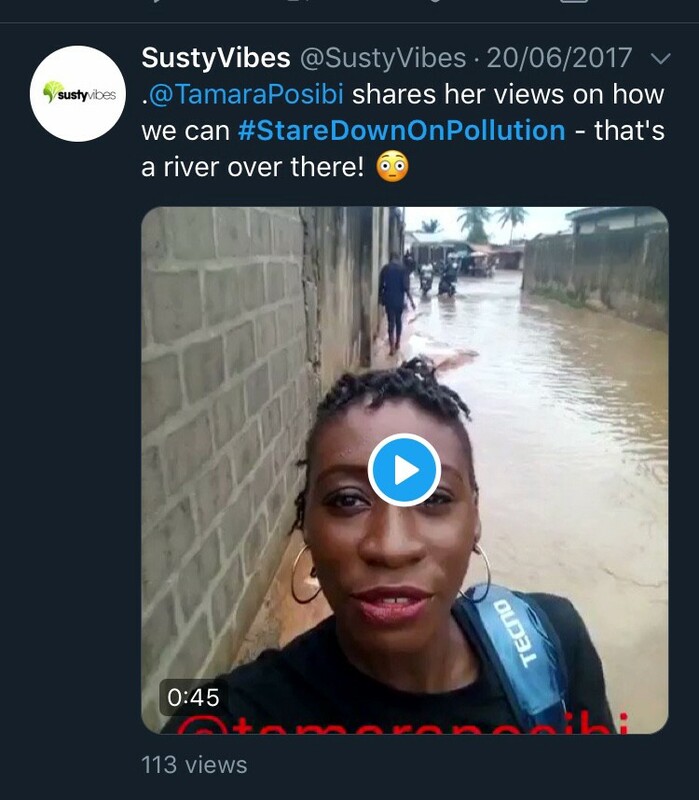 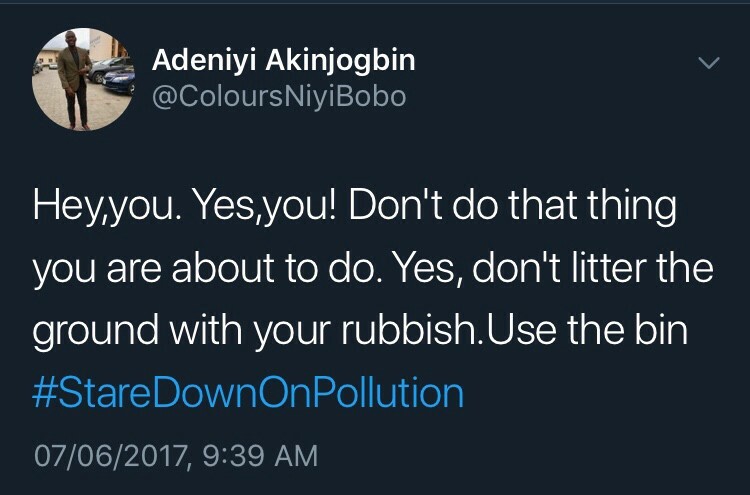 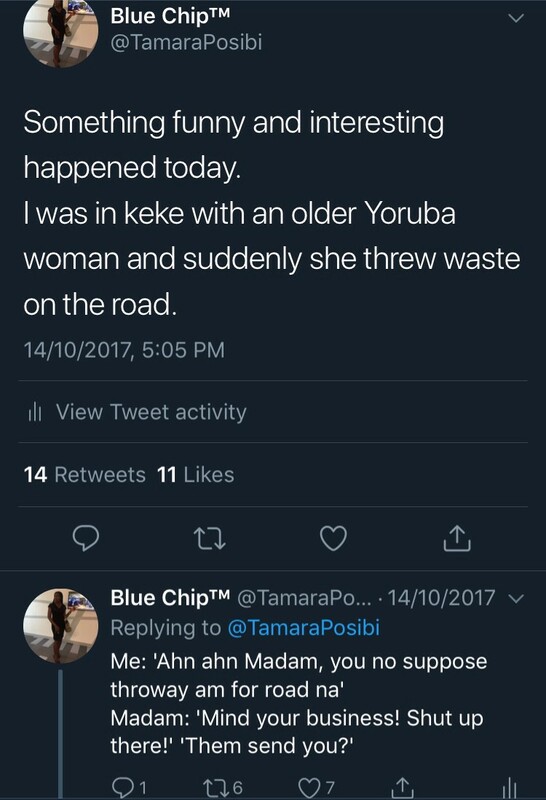 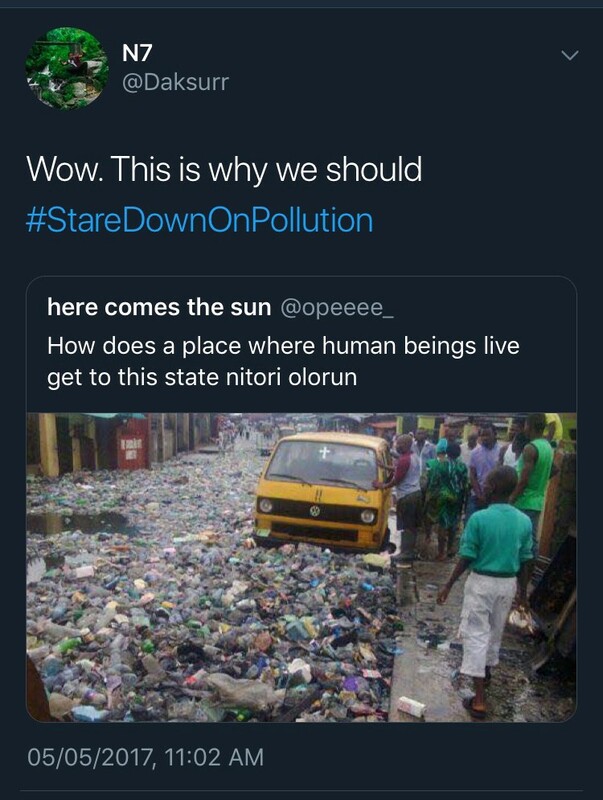 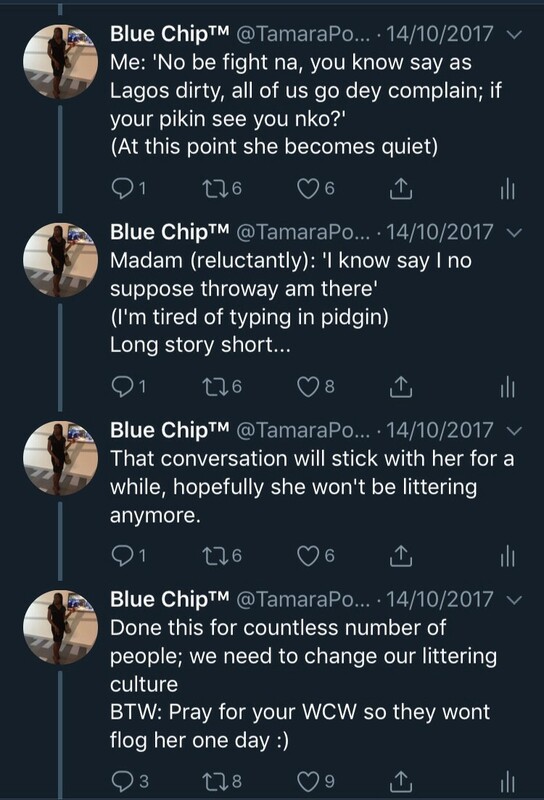 I did step down as the Campaign Manager for the #StareDownOnPollution team a year after (August 2017) but the message still stuck, the sensitization still continued. 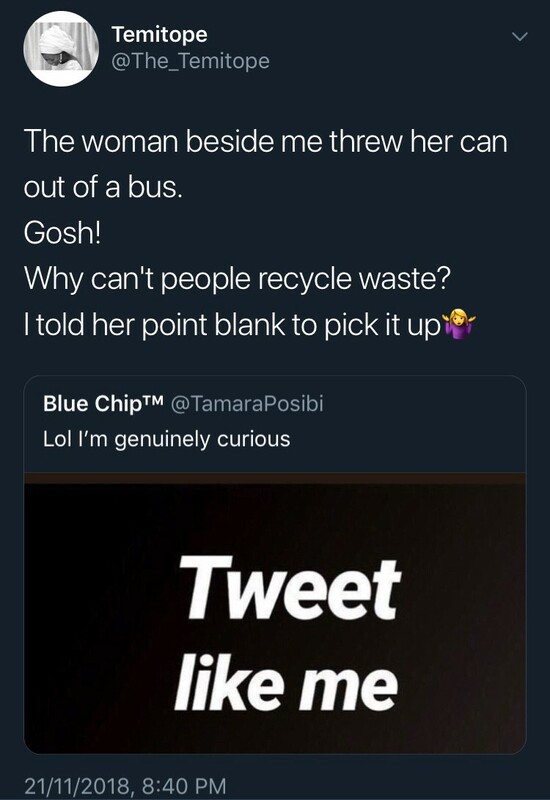 I’d like to share this true life story that I put up on my social media as well. 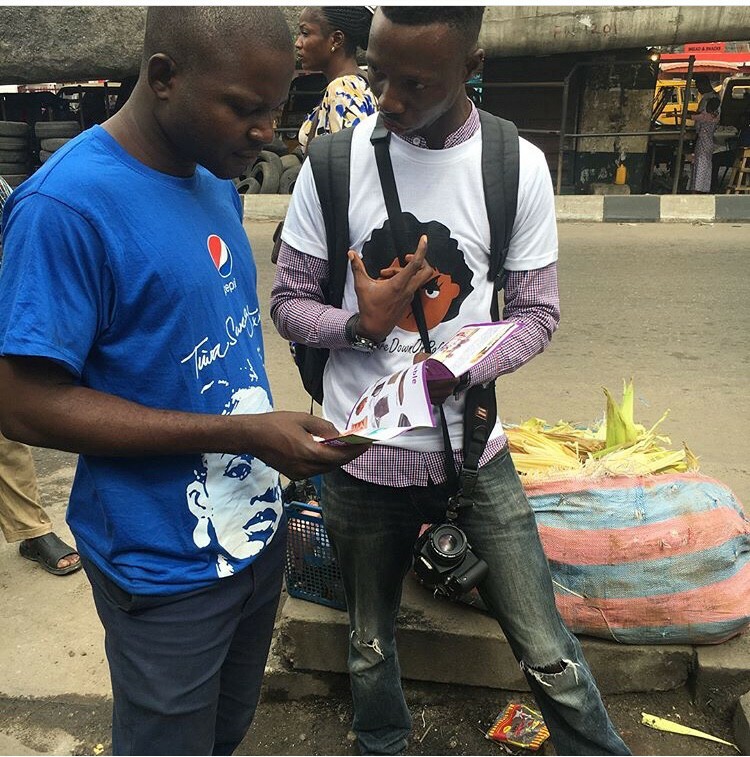 Positive social change can start with social media sharing but it is pertinent to note that it must not stop there. 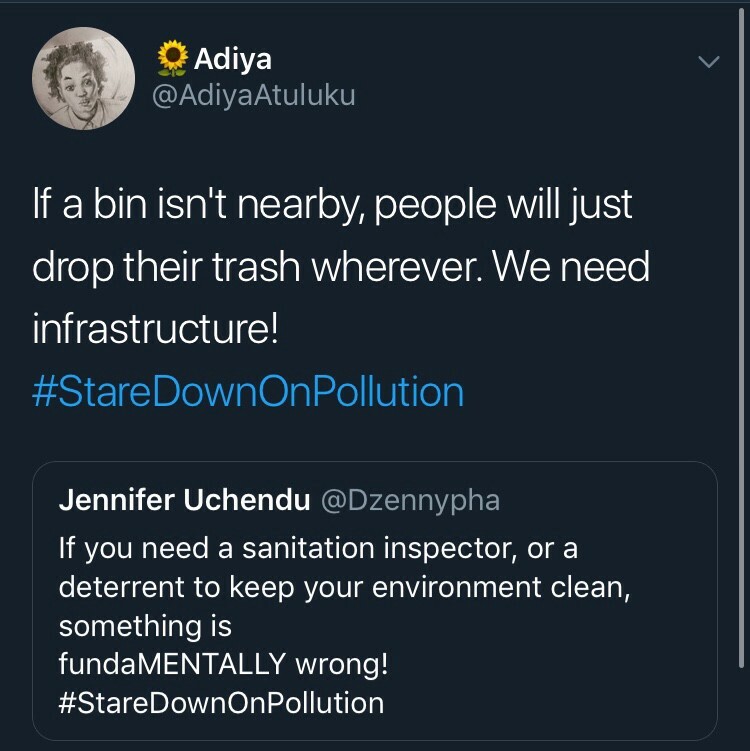 We have to do the hard work, the one that involves pushing for better government policy, taking to the streets to sensitize people, pushing for better environmental education curriculums in public schools etcetera.